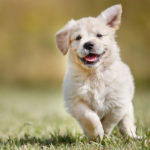 People nowadays like to keep pet animals, the most common among these animals are cats and dogs. 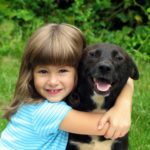 If you are a pet owner then you will know that taking care of a dog is an absolute nightmare. Dogs tend to mess up your floor and furniture very easily and that is why you need to have some sort of protection against it. 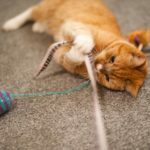 Most animals have long nails that can easily cause damage to your belongings, they also shed which gives you a reason to choose a new type of flooring that will help you ignore all of these problems. There are many different types of flooring options that you can choose from and you will find some of them below. 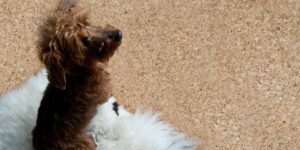 There are many types of flooring options that you can choose from to protect your home from the mess that your pet will make, it is important to take the necessary steps to keep your pets healthy. Below you will find some of the most common and popular flooring options for this purpose. The first kind of flooring option that you can choose from is vinyl flooring. Vinyl is durable and waterproof, it is also very easy to clean. 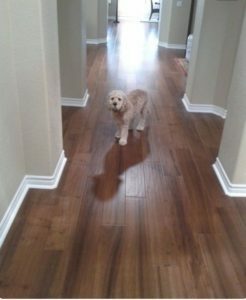 Vinyl sheet flooring is often referred to as resilient flooring as it is one of the most durable options that you can find. One of the best things about vinyl flooring is that it is very affordable. You can even go for luxury vinyl sheets as they are much more durable thanks to their thickness. 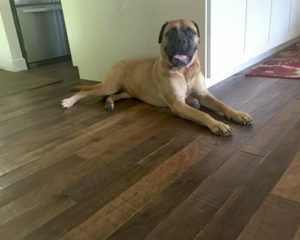 Linoleum is another flooring option that you can choose if you own a dog. As far as quality and benefits go, linoleum is as good as vinyl but it is a little but more expensive and a lot more durable. This kind of flooring shares most of the benefits with vinyl as it is easy to clean and is water resistant. It is also a softer and quieter flooring option. So if that is your thing that you should totally go for linoleum. Another benefit of using linoleum is that it is a natural product which makes it eco-friendly. Due to this feature linoleum is also antibacterial and hypoallergenic. Cork is one of the best ways to go when you are looking for new flooring options. Cork is perfect in many ways, for starters it is hypoallergenic and antibacterial. On top of that cork is also more resilient, impact resistant and durable than most other options. The finishing of a cork flooring looks more like hardwood flooring which is a good thing as hardwood floors are prettier to look at. 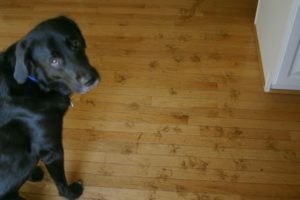 One drawback about cork is that it is not scratch resistant, this means that your dog can easily scratch the floor. While many people opt for vinyl and linoleum flooring it is very hard to argue that sometimes laminate flooring is the clear winner. 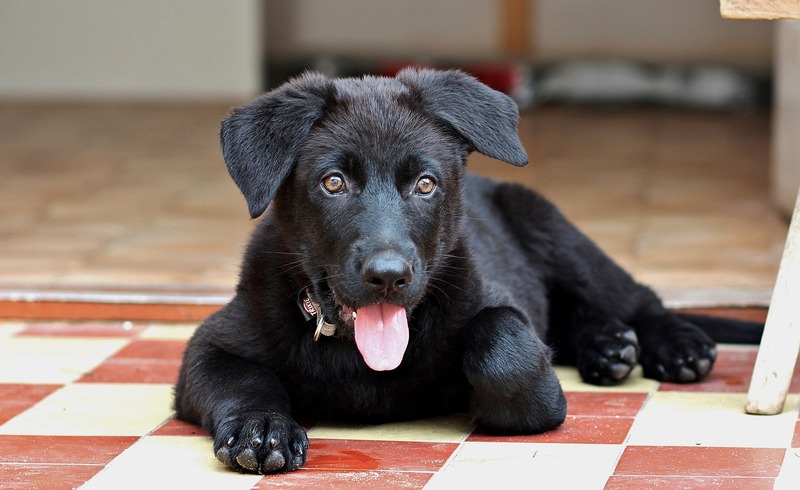 This is mainly because of the fact that laminate flooring is extremely scratch resistant, so no matter how hard your dog tries to scratch the floor it will not be able to do it. Laminate flooring is also very easy to clean. If you are looking for a kind of flooring option that will get the job done and look beautiful at the same time, then you should probably go for hardwood flooring. It is undoubtedly the toughest finish and is also a bit more expensive. 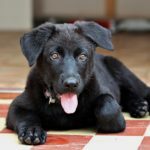 These were some of the most popular flooring options for you to choose from if you want to protect your home from the damage that your pets can do. 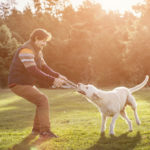 All of these options are easily available and you should quickly choose one before your dog does some more damage.